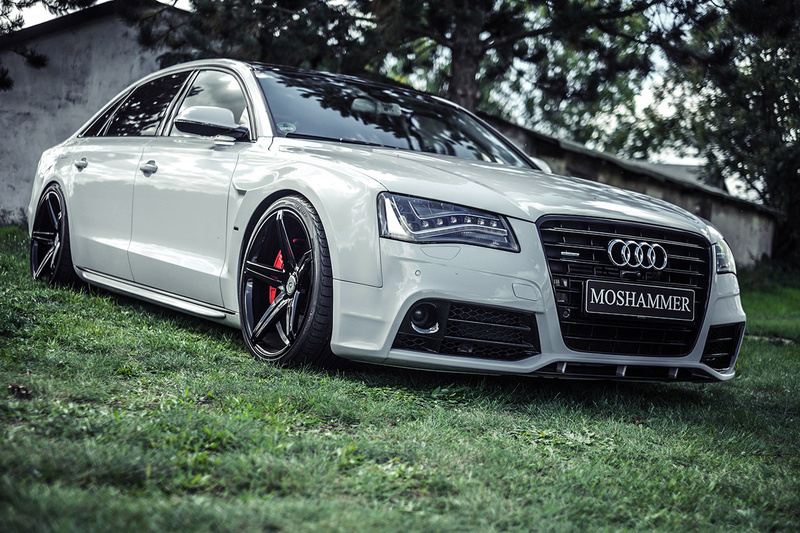 This is not a new release, but we hadn’t feature the Moshammer bodykit for the Audi A8 before. Berlin based tuner Moshammer has combined precision German engineering with automotive styling. 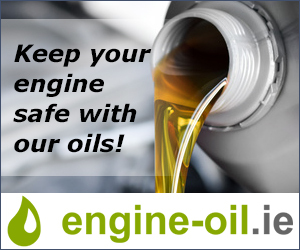 Their packages include everything to transform your vehicles aggressive and elegant looks down to the wheels, aero, suspension and exhaust tips. 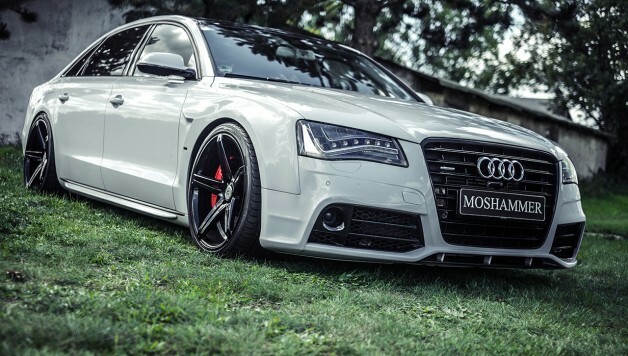 The Audi A8 that we show here is equipped with a bodykit that includes a front bumper with spoiler lip, front fenders with air vents, front hood air vents, rear diffuser, rear trunk spoiler lipe and side skirts. The front bumper is inspired on the RS versions and the rear diffusor allows to use the factory RS7 tailpipes. This specific car was lowered 60mm using an electronic lowering module. 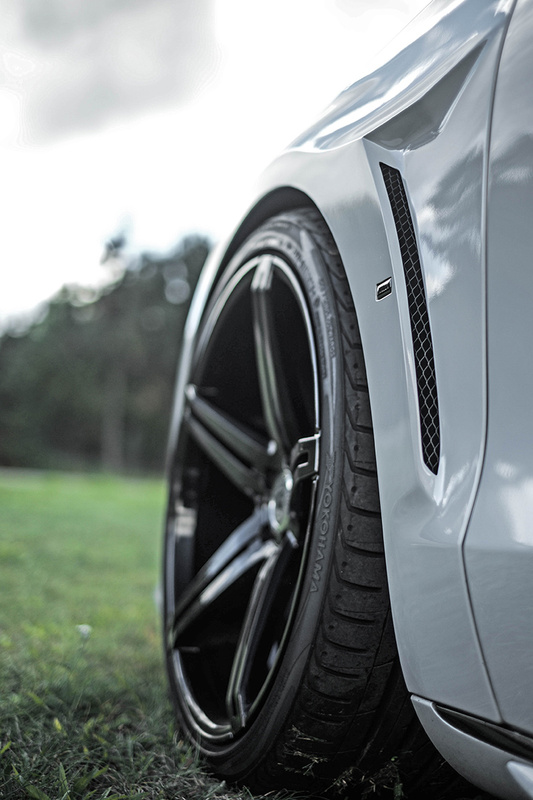 The deep concave 5 spoke wheels are sized 10.5×21’’. 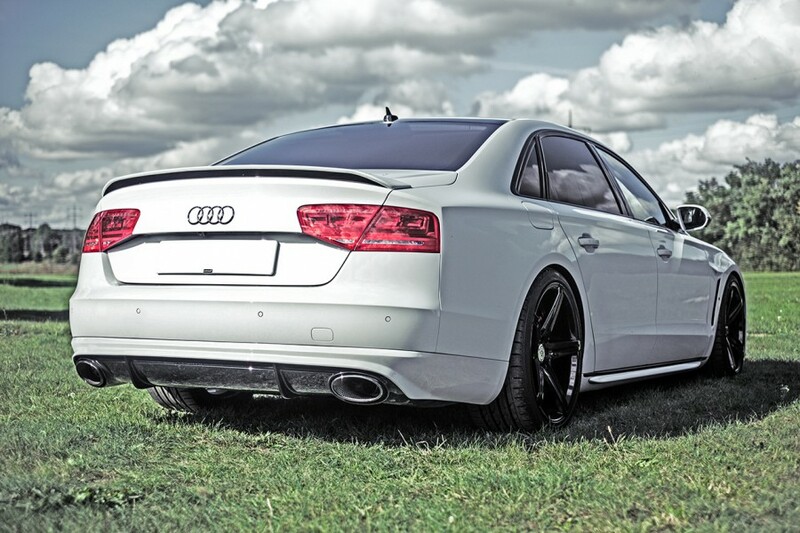 Since this is a Audi A8 4.2 TDI the sound produced by the exhaust is not impressive. 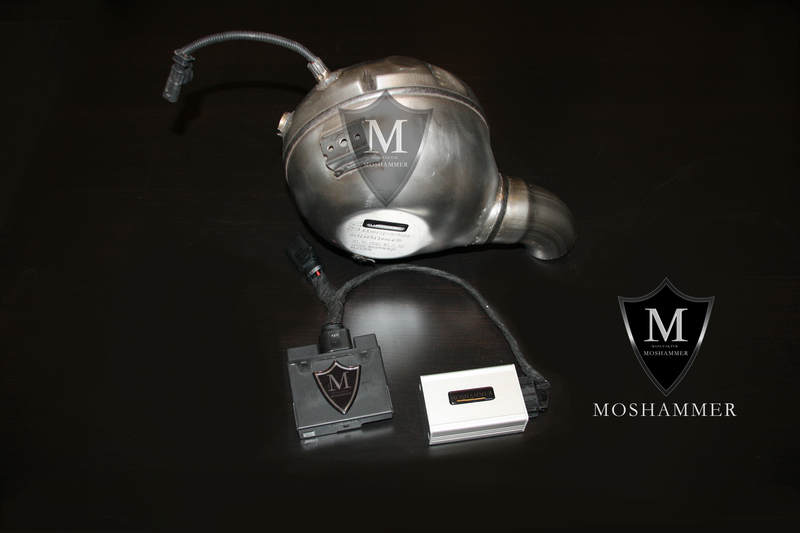 So they used the Moshammer sound module that can emulate the sound of a V8, V10 or V12 engine. You can hear the sound produced in the video below.